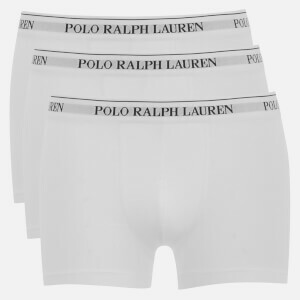 Men’s pack of three boxers from Polo Ralph Lauren in white, grey and black. Crafted from stretchy cotton, the boxer shorts are cut for a slim fit and feature an elasticated waistband with contrast white branding. - A.D. I feel good because it seems to be a good material.